The Woodleigh Residences will be part of a landmark integrated development located in the heart of Bidadari. 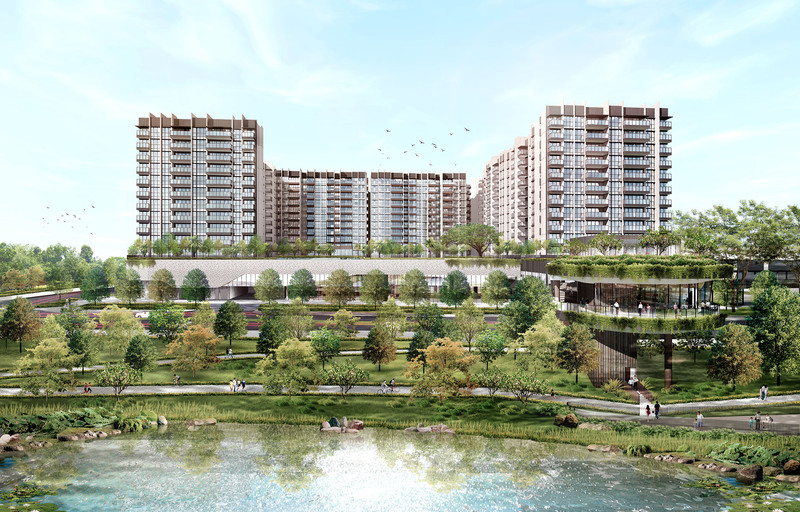 The development's city fringe prime location, fronting Bidadari Park and with direct access to Woodleigh MRT Station and the first underground bus interchange to be built, will render The Woodleigh Residences a crown jewel of the Bidadari Estate Master Plan. 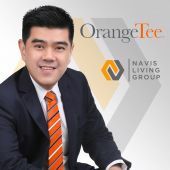 Besides its strategic access to multiple transportation nodes, the integrated development by reputable developers, Kajima Development Pte Ltd and Singapore Press Holdings Limited will feature The Woodleigh mall, a 6,000 square metre Community Club as well as 2,200 square metre Neighbourhood Police Centre. This winning collaboration brings together Japanese craftsmanship and Singaporean retail expertise into the homes and shopping mall. The Woodleigh Residences is slated for launch in the 2nd half of 2018. © 2019 (d13thewoodleighresidences.push.sg) All Rights Reserved. William Lee	Hi, thank you for your interest.